So, once again it's been far too long since my last post on here, though I have been delivering plenty of titbits of bookish stuff at the Facebook page... www.facebook.com/bookloversmelbourne .... So please try not to judge me! With the encouragement of the up-coming TV series, I've bought myself a copy of Susanna Clarke's "Jonathan Strange & Mr Norrell" where 19th century Napoleonic Wars are sent in a whole new direction with the re-emergence of magic! Sounds like an interesting twist! 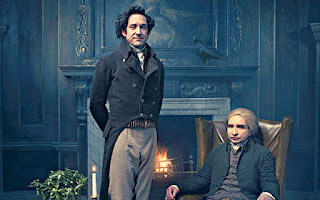 TV has influenced me once again with the next couple of books, this time in the person of British historian, Dr Lucy Worsley. Worsley is currently Joint Chief Curator at Historic Royal Palaces but is best known as a presenter of BBC television series on historical topics, including Elegance and Decadence: The Age of the Regency (2011), Harlots, Housewives and Heroines: A 17th Century History for Girls (2012), and The First Georgians: The German Kings Who Made Britain (2014). It will come as no surprise that she is also a successful author in the same field. 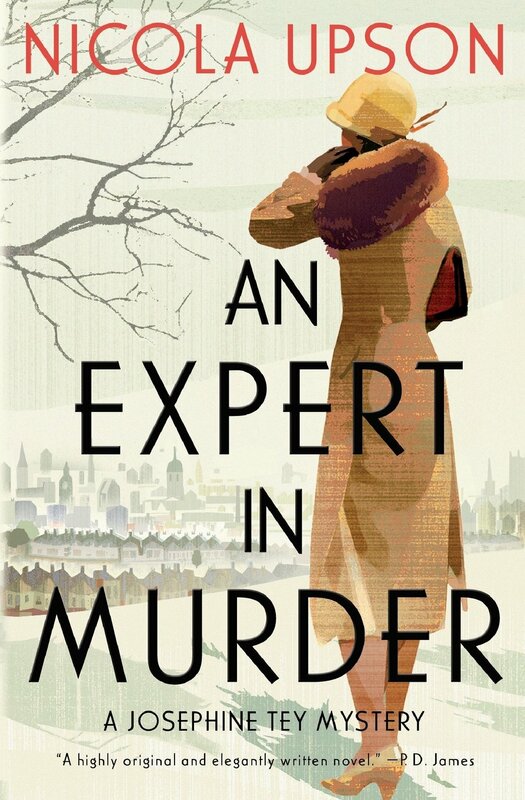 I've recently got hold of copies of "If Walls Could Talk" and "A Very British Murder" which I'm eager to get into! 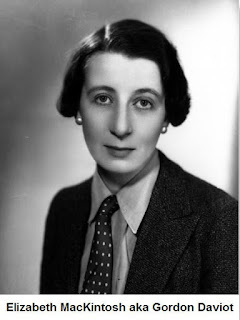 Finally, I recently 'discovered' Josephine Tey, alias Gordon Daviot.. alias Elizabeth MacKintosh...one of the early twentieth century's great writers who is surprising little known these days. Strangely enough, hot on the heels of this personal discovery, before I'd really had time to fully enjoy Ms Tey's work, I discovered another author, namely Nicola Upson. Now this is interesting, (at least I think so), because it so could have been a very tacky, very try-hard, very... just not the thing.... thing. 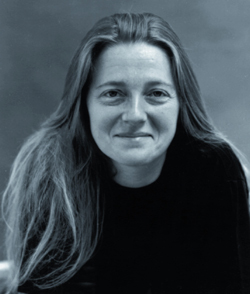 Nicola Upson writes crime fiction with the aforementioned Josephine Tey as her main protagonist. Yes. She takes an early 20th century crime writer, and turns her into a fictional, (but very non-fictional) crime story heroine. I know, right? 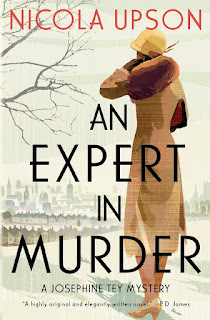 Anyway, I've read the first hundred or so pages of "An Expert In Murder", first in the series..... and it's really great! I mean REALLY great! 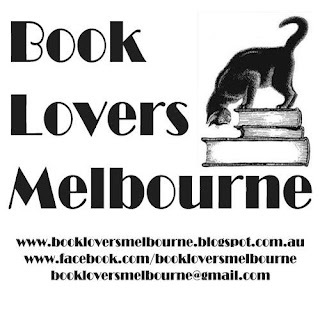 It's a brave thing to do, but only a third into the book and I'm going to say buy it, borrow it, steal it (ok, don't actually steal it) but read it!